Surf Snowdonia, the world’s first publicly accessible Wavegarden surf lagoon, has announced a partnership with Starboard UK, the industry-leading stand up paddleboard (SUP) brand. The game-changing facility in North Wales, which is now in its final construction phase and opens its doors to the public this summer, will be a global destination for fans of surf, SUP and other water sports. Starboard UK will supply all of Surf Snowdonia’s SUP kit, including hard and soft boards, carbon paddles, accessories as well as specialist SUP training sessions through Surf Snowdonia’s Surf Academy. Starboard kit will also be available for purchase in the Surf Snowdonia retail space. With over 20 years’ worth of research and development investment behind it, Starboard is widely recognised as the world’s number one SUP brand. The company provides the widest range of SUP boards, catering for world champions and beginners alike. 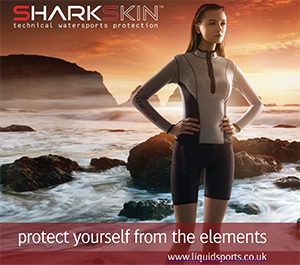 Boards are designed to cater for different paddle level, rider weight and wave conditions. Scott Warren, Starboard UK’s brand manager and Starboard SUP team rider, said: “To say the office was excited about Starboard UK supporting Surf Snowdonia is a bit of an understatement. We are all immensely proud to be involved in such a ground-breaking project and can’t wait to get started on site. 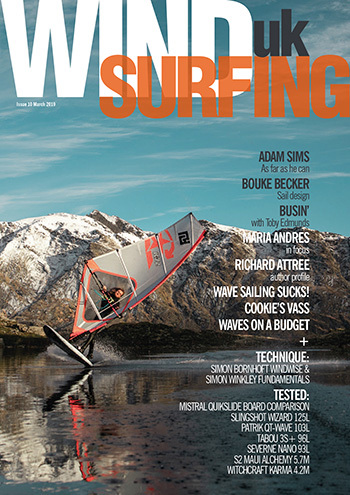 “Working with the world’s first publicly accessible Wavegarden was certainly an opportunity not to be missed. The prospect of not only showcasing the amazing Starboard brand but also the sport in the UK gave us all a definitive YES when the Surf Snowdonia team got in touch. 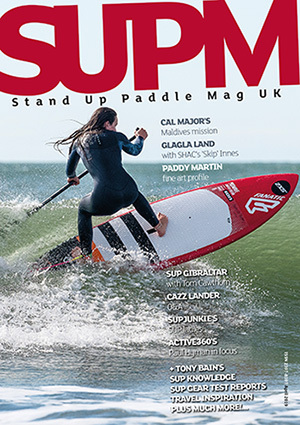 SUP is one of the fastest growing water sports in the UK, with around 20,000 beginners taking SUP lessons in 2014 according to the British SUP Association. It is an excellent entry-level water sport which is accessible and enjoyable for all ages and abilities. Thanks to its unique wave-generating engineering and technology, the Wavegarden lagoon will produce powerful and consistent waves of varying heights up to 2 metres, in a 300m long lagoon. Different areas of the lagoon will produce different sizes of wave, meaning absolute beginners will be able to enjoy the water alongside seasoned professionals. As well as free-surf sessions on the lagoon Surf Snowdonia will also offer expert tuition in a number of water sports, including SUP, from its Surf Academy. Surf Snowdonia also intends to run SUP session on the River Conwy, which winds its way out to the Irish Sea just a short distance from the surf lagoon site. Andy Ainscough, operations director at Surf Snowdonia, said: “Starboard is an innovative and forward-thinking brand which is constantly evolving its offer and range. 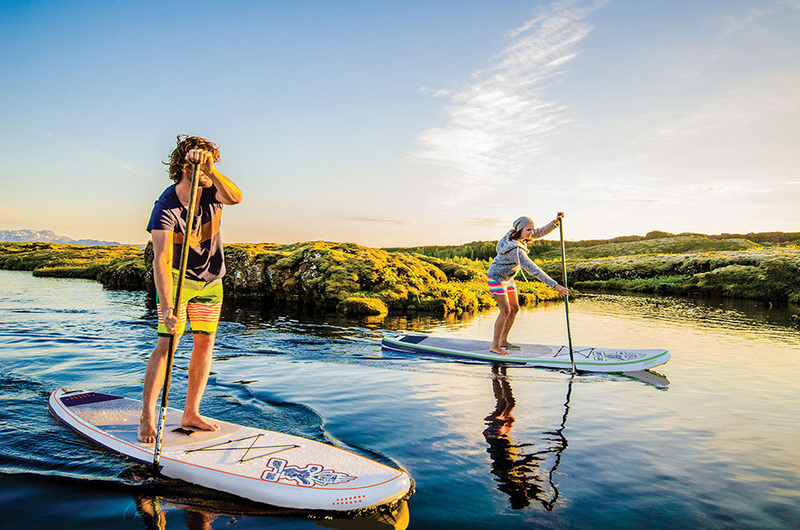 “We strongly believe that the quality of their products will ensure our visitors have the best possible SUP experience on the Wavegarden lagoon, and we’re delighted to have them on board as a supplier and partner. The £12 million Surf Snowdonia Wavegarden is being built at the village of Dolgarrog, in the Conwy Valley, North Wales. The unique surf facility will also feature camping pod accommodation as well as high quality catering facilities and a 50-metre viewing gallery on the edge of the water.